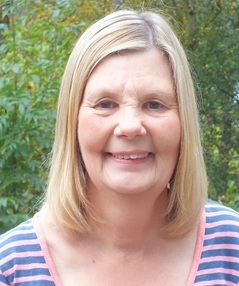 I am an experienced person centred cousellor having worked several years as a voluntary counsellor for a charity and a GP Practice. I am trained in couple and bereavement counselling. I offer a safe confidential space where you will be able to explore different ways of coping or to facilitate healing in areas of your life you may want to change. I believe the therapeutic relationship is unique and essential to facilitate change. I offer a non-judgmental way of working at a pace appropriate to your needs. I regularly attend further training and have monthly supervision.